An experienced Trent carp angler has had what he called “the best session I’ve ever witnessed” on the river. Mitch Godfrey runs guided fishing trips on the Nottinghamshire waterway and he and client Andy Hamson banked five 20s and three doubles in 24 hours. “This has got to be the best session that I've ever witnessed from the Trent,” said Mitch, “and maybe the best carping 24 hours anyone has ever had, especially for the size of the fish caught. Mitch and Andy both banked 28-pounders and, with the latter also having two 20lb-plus commons. Mitch also had a low-20 mirror. The fish all came from a spot that had been prebaited for three days. 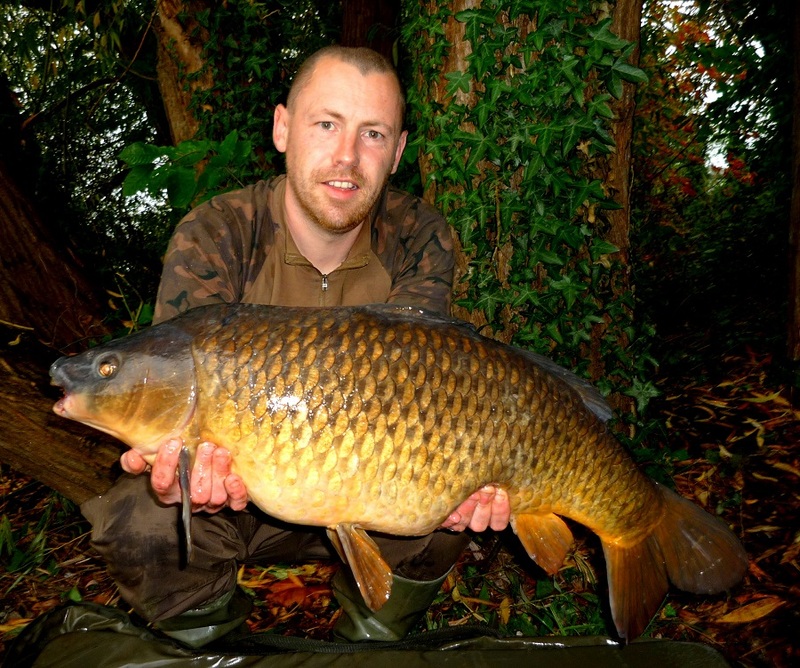 Having been made aware of the uncertainties of river carping, Andy had to wait less than an hour for his first bite – a mid-double common. Mitch then lost a fish soon after, but made amends quickly with a plump 28lb mirror. “What a session this was turning into,” said the angling guide. “There was talk about swapping swims but I knew the swim Andy was in had done much better in the past, so we kept it as it was. “And a good job we did,as we didn't have to wait long before Andy's hemp rod was away. The action continued into the night and following morning, with Andy catching two doubles in darkness; Mitch bagging a low 20 at first light, and then a 23lb 10oz to Andy at about 10am. The pair baited with Bait-Tech Triple-N boilies, Growler tiger nuts and Superseed hemp.